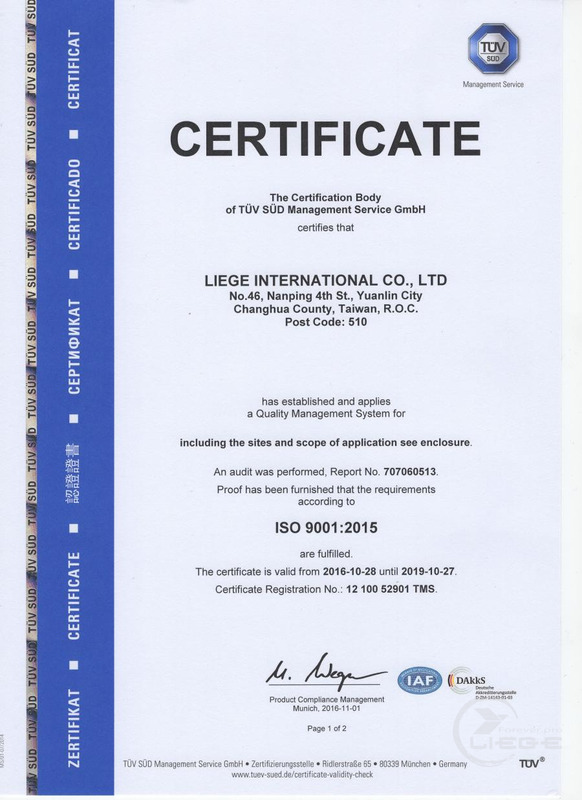 Liege International Co., Ltd is a professional auto parts supplier in Taiwan. Base on years experiences in the Auto parts field, we know what our customers demand and can offer our best service. Our mission is to offer the high quality Auto parts and our goal is innovation the durable new products to satisfy our customers. 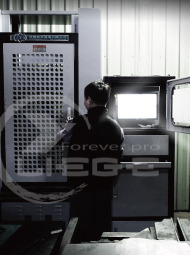 Liege is devoted to serving OEM’s and distributors with world-class quality and reliability. We are the manufacturing and design expertise which enables us to provide our customers various kinds of products and our company's products are over 8000 items. Our products are including various kinds of Auto parts especially in the Rubber parts of Chassis & Suspension parts. Our products serials are mainly for Japanese cars but also cover American, European and Korean Vehicles. 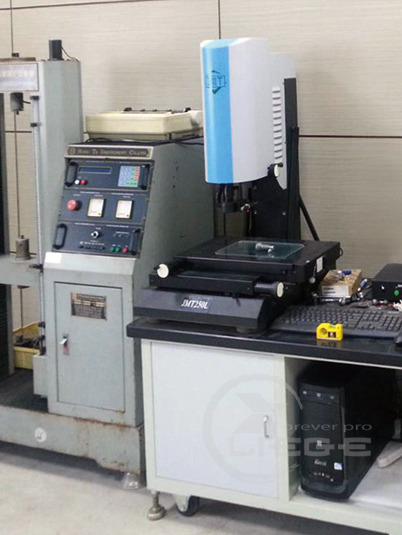 In the other field, we are a professional manufacture in Metal CNC process and Rubber injection process. Therefore we are also welcome customized products base on drawings or samples. 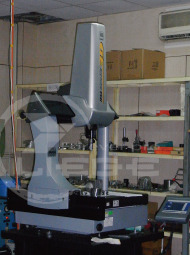 Highly welcome to receive your OEM case!